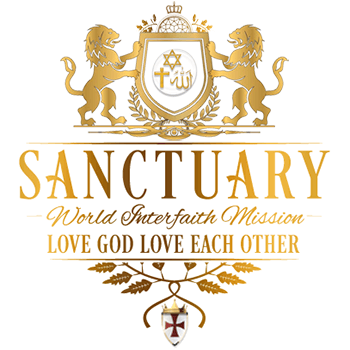 Enjoy the latest testimonials from the Sanctuary Interfaith team about our Lord RayEl. Below is a compilation of different Clergy member testimonials. Each member has their own playlist of videos. 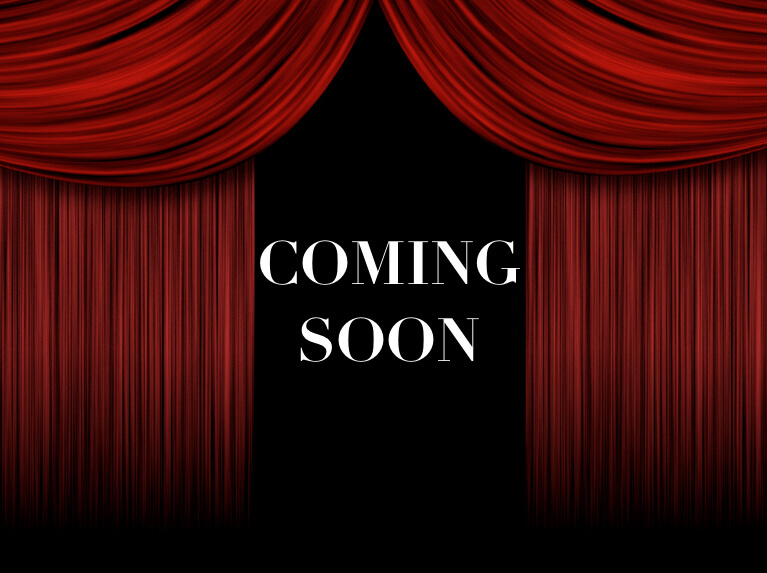 Please hit the triangle to start playing the video, and go to the top left corner to access all previous testimonials from that preacher.